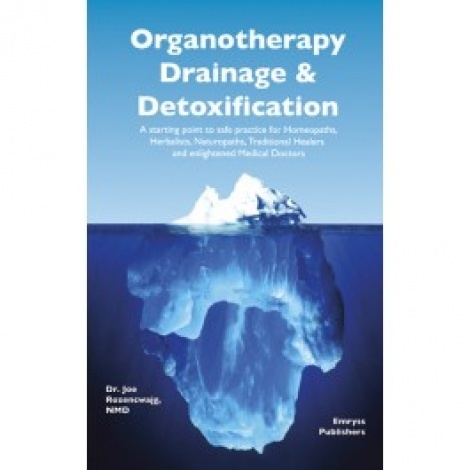 Organotherapy, Drainage and Detoxification, the book. A textbook for professionals about repairing and enhancing the body systems and function, then removing the harmful toxins. Available at www.emryss.com or www.nature-reveals.com and probably at Amazon and the Book Depository too.